Thank you for purchasing Cycles of Healing! (If you haven’t bought it yet, click here to buy the book online for only $17.95) We hope you love it. 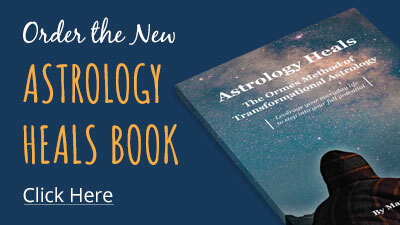 Enter your information below to receive a free video that explores evolutionary astrology with Marina Ormes, author of Cycles of Healing: Personal Transformation in Relationship to a Living Cosmos. Contact us at info@astrologyheals.com if you need assistance. How to Trust Yourself So You Can Live Your Soul’s Purpose.